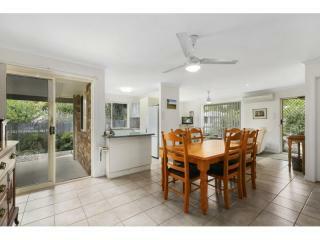 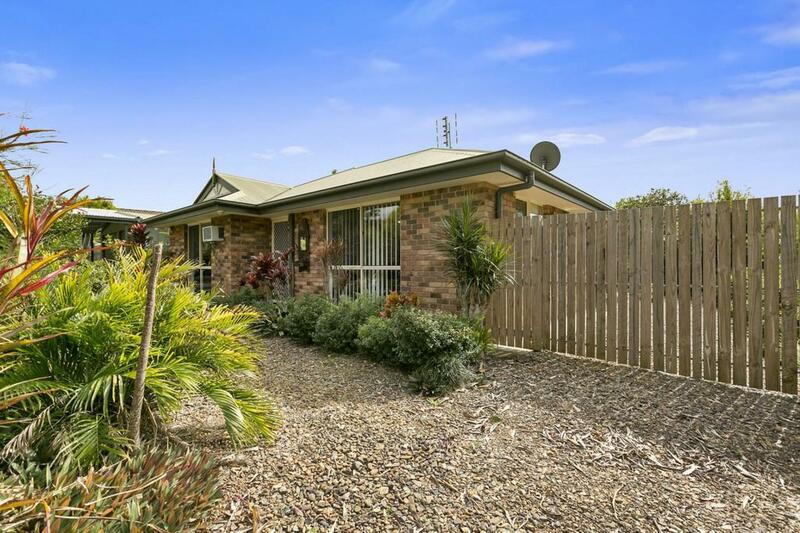 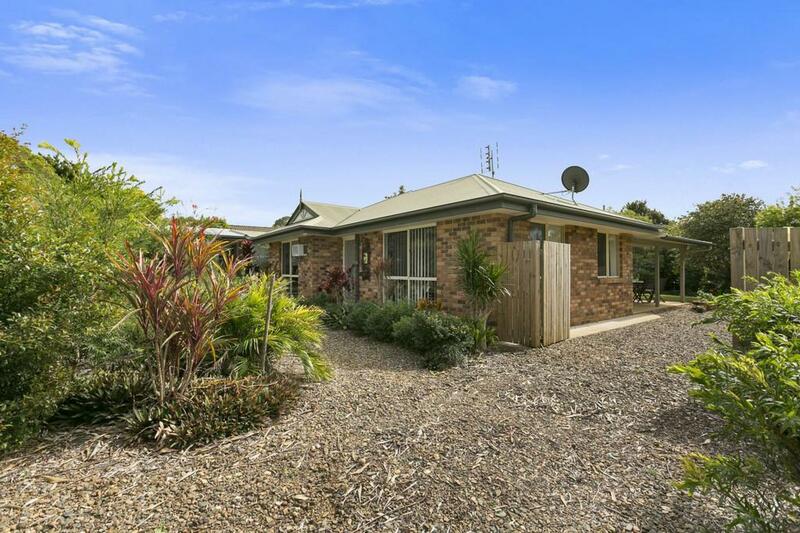 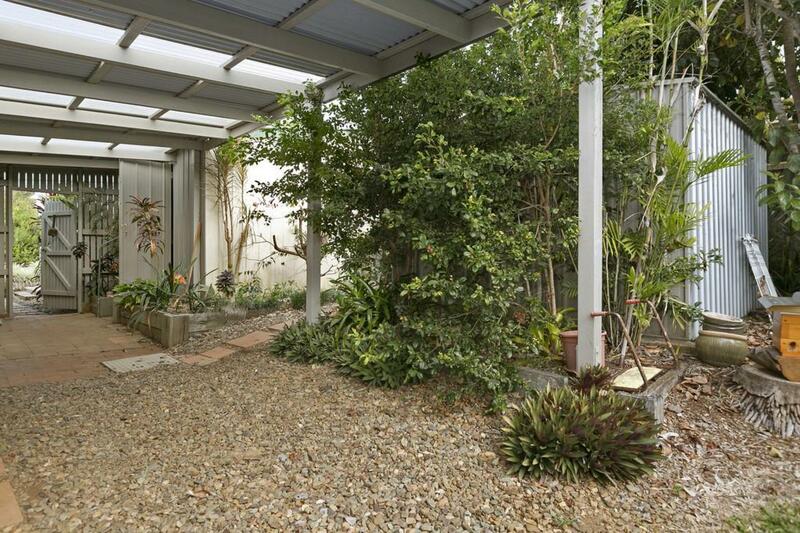 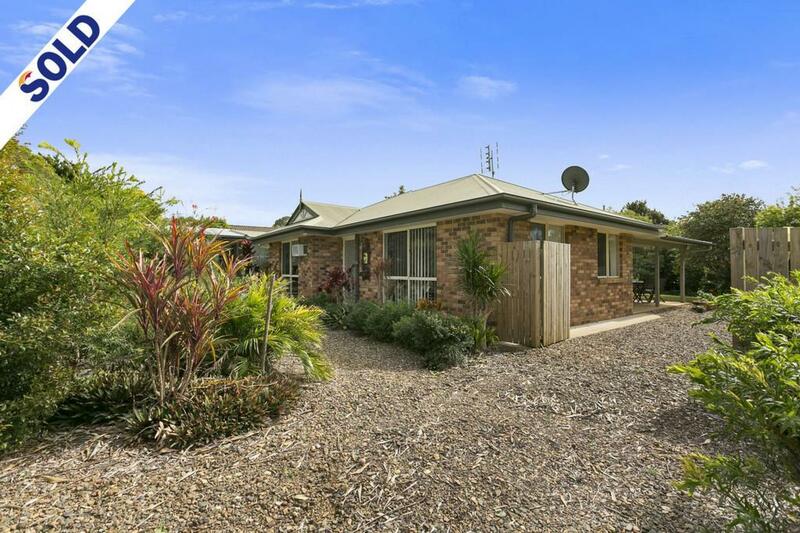 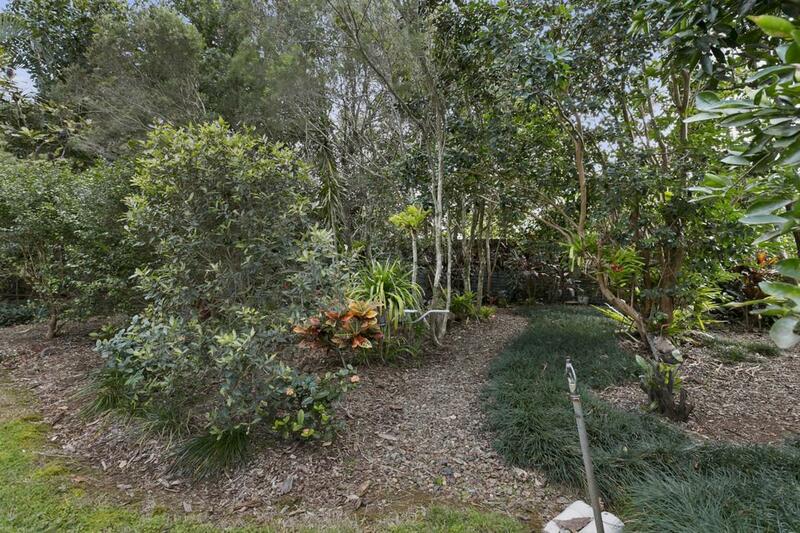 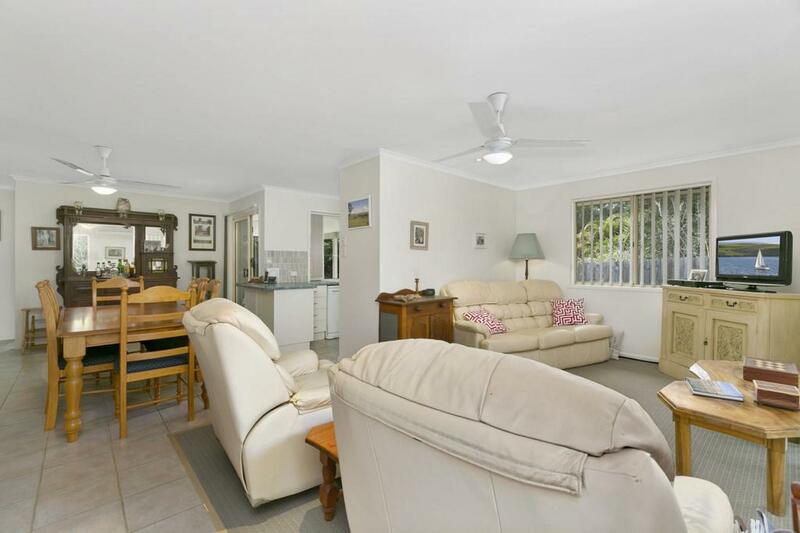 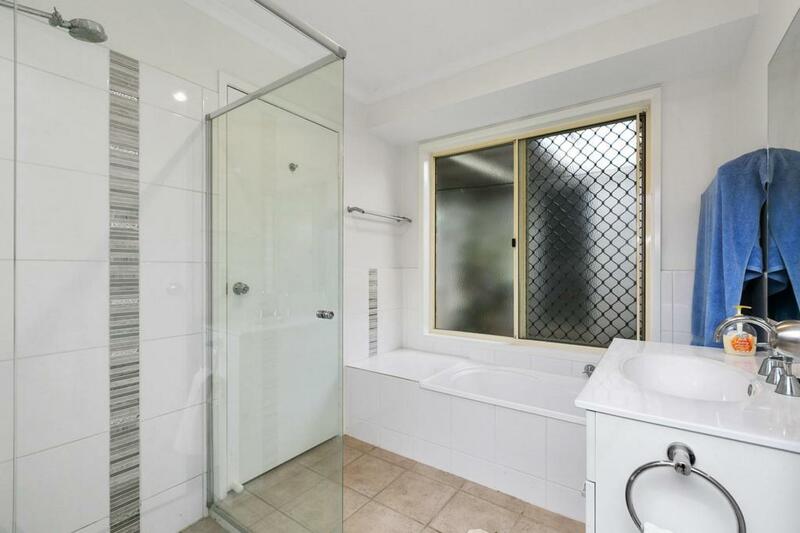 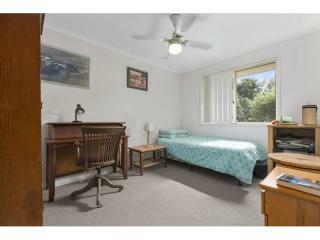 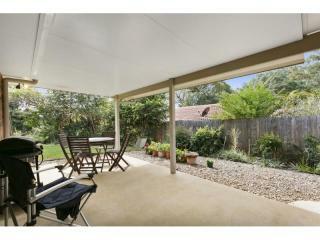 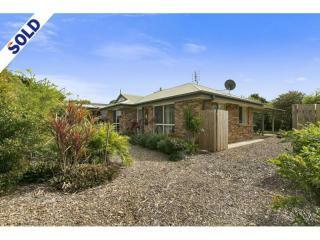 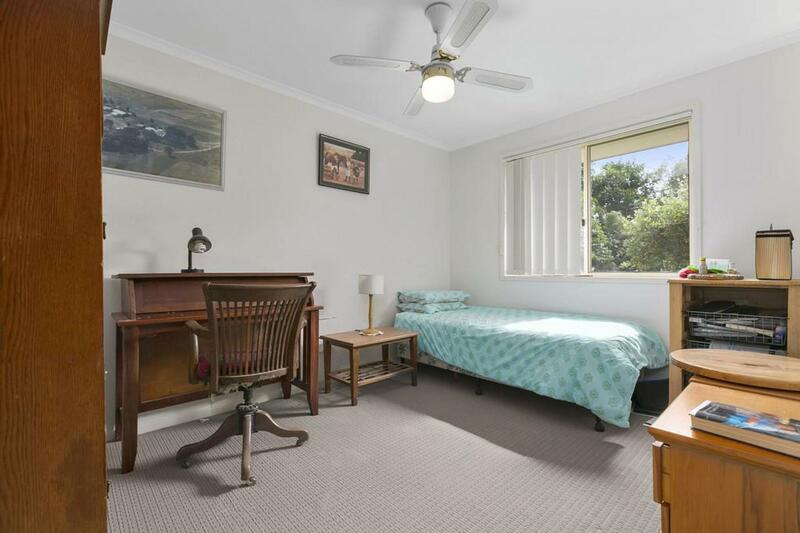 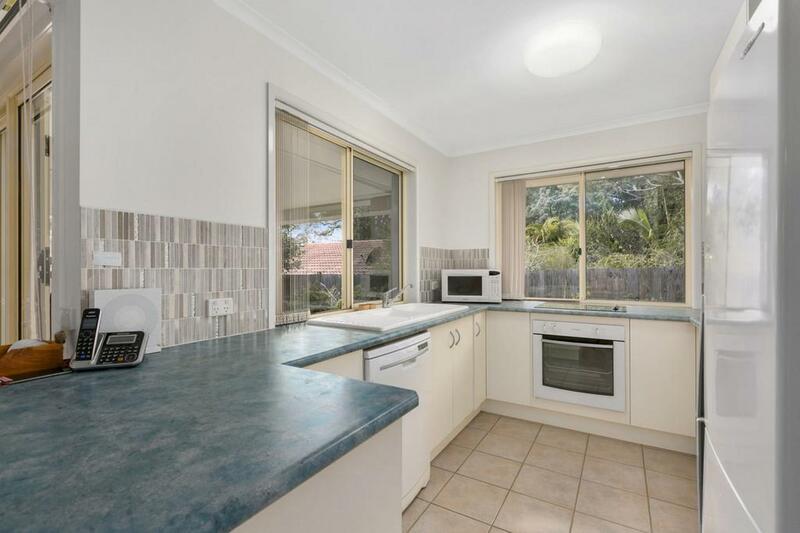 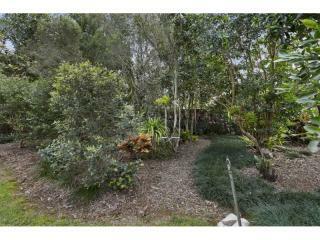 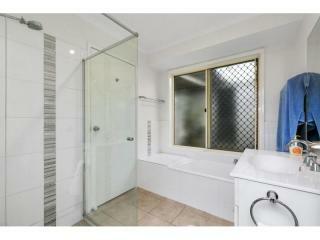 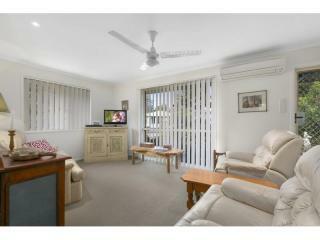 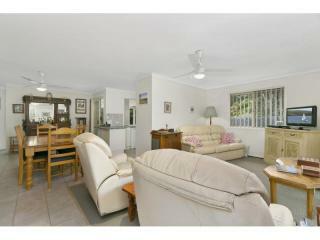 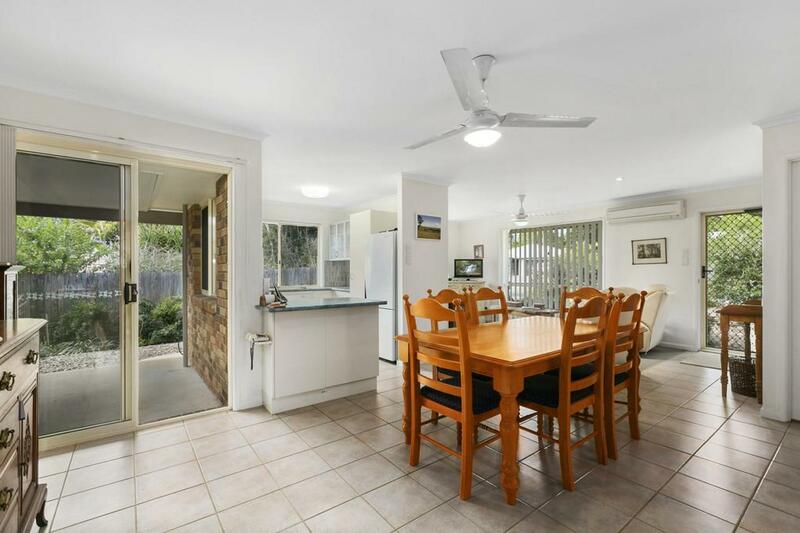 Enjoy the best of hinterland living in this secure low maintenance home. 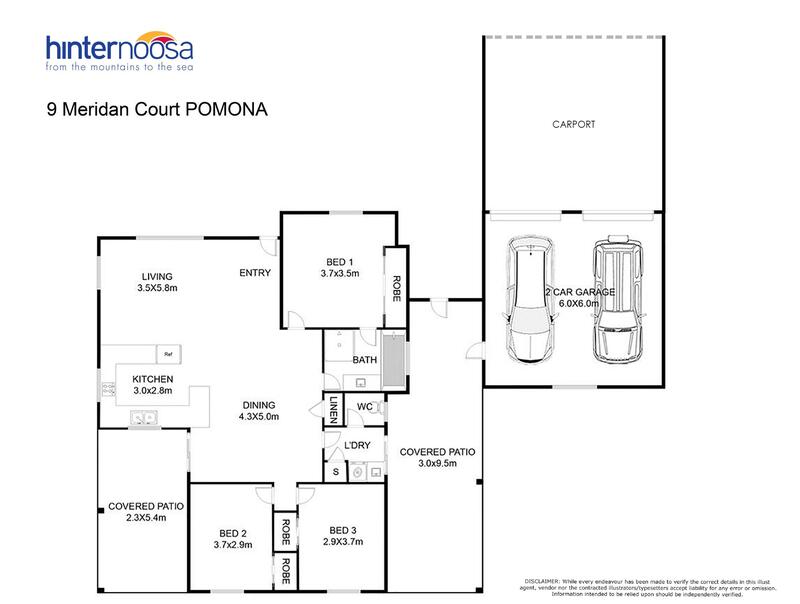 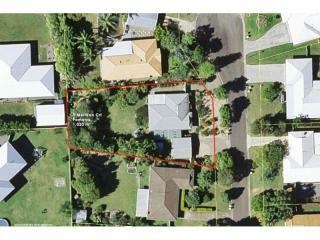 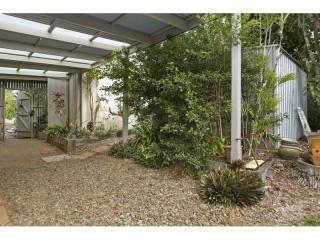 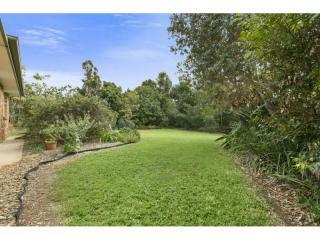 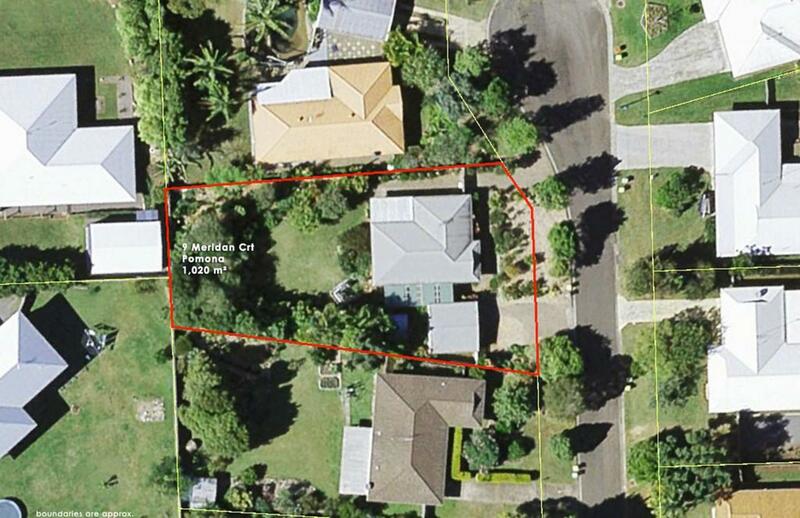 Situated on a quiet cul-de-sac within walking distance to the heart of Pomona. 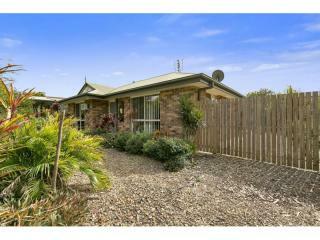 This is a meticulously maintained light filled home with new carpets and spacious living areas. 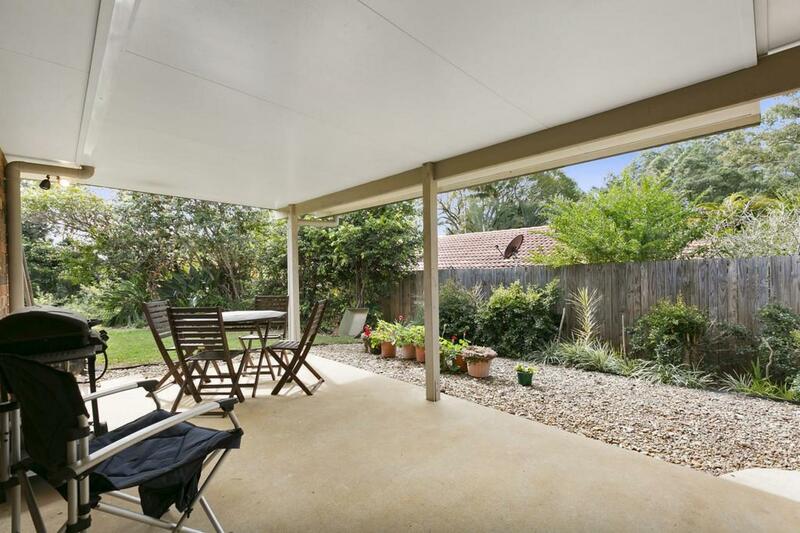 There is easy access to the insulated patio providing comfort whilst entertaining your guests and family. 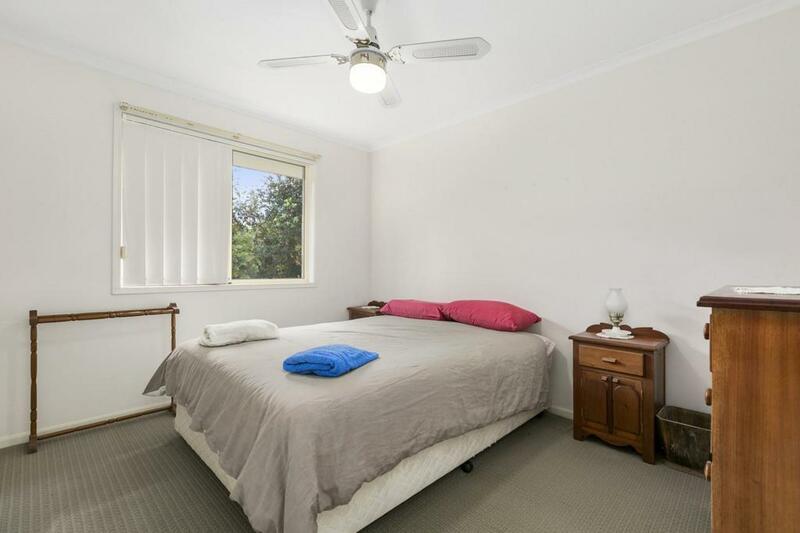 The home consists of three bedrooms with a two way bathroom off the master bedroom. 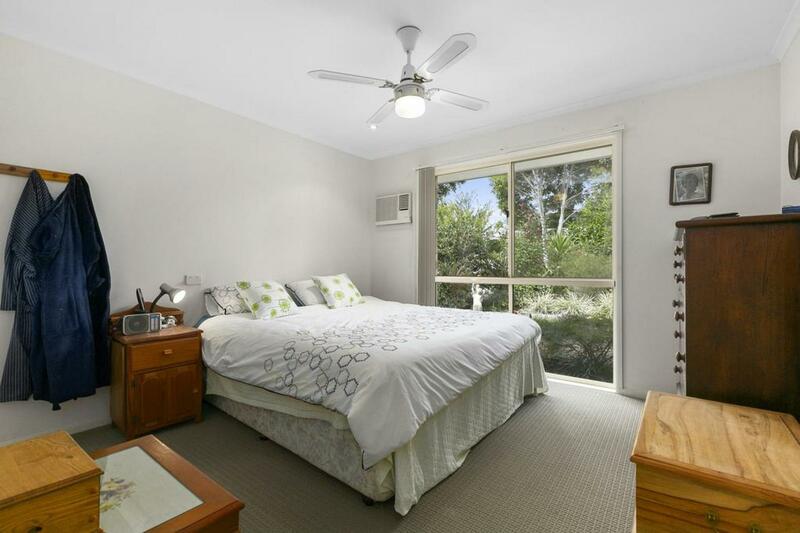 All the bedrooms have carpets, built in cupboards for storage and the master is air-conditioned along with the lounge room. 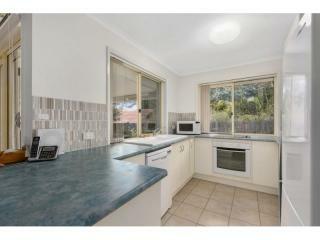 The kitchen is well equipped with a dishwasher, electric stove, oven and a delightful view to the garden. 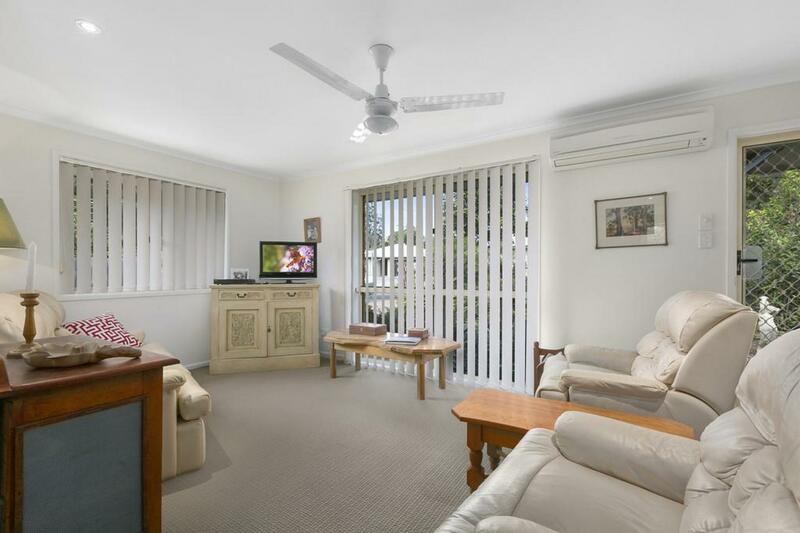 Crim safe security screens provide that feeling of safety whilst allowing air flow through the home. The large fully fenced private yard containing established gardens and garden shed, is a great spot to toil away in the sunshine for the gardening enthusiast. 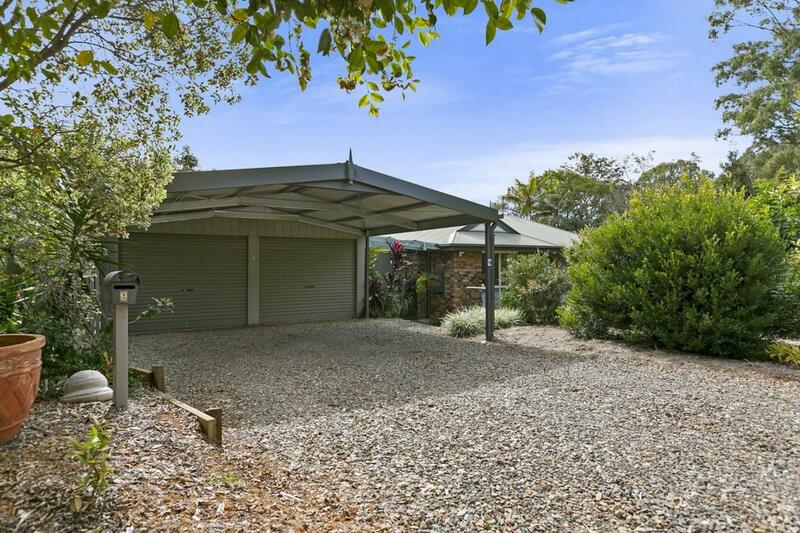 A double carport and double lock up remote garage with private courtyard to the house ensuring easy delivery of the groceries. 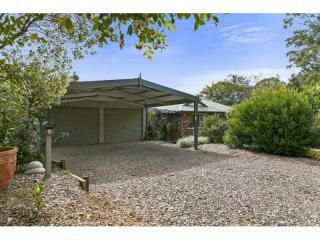 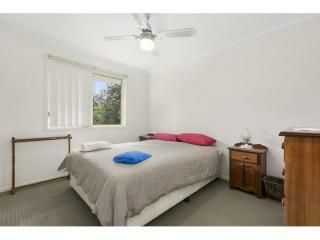 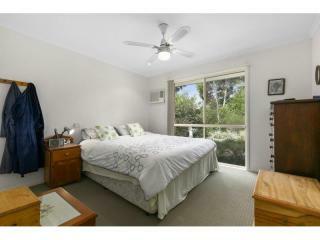 This home offers a lot and will suit a large range of buyers looking to live in this beautiful aea.